Real material, a little also unambiguous! Hundred years of craftsmanship, gold ratio, natural health. Ingredients: Chili, broad bean, vegetable oil, edible salt, wheat flour, sesame, food additives. Storage method: room temperature, light storage, open bag after refrigeration. 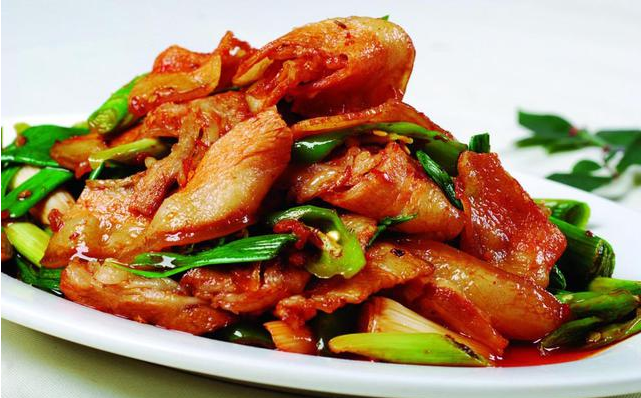 Take master Sichuan cuisine home for free and help you bring up the taste of Sichuan food ! Step 1: Cut the cooked pork into thin slices, add very little oil, as well as chili, onion, garlic, stir fry the meat, until the meat color becomes transparent, the edge is slightly rolled up. Step 2: Put the meat to the side of the pot, add this product Chili Bean Paste to fry out the red oil, or appropriate to add soy sauce, and fried with sliced meat. Step 3: Add green pepper, point a little cooking wine, bring out a good taste can be out of the pot. 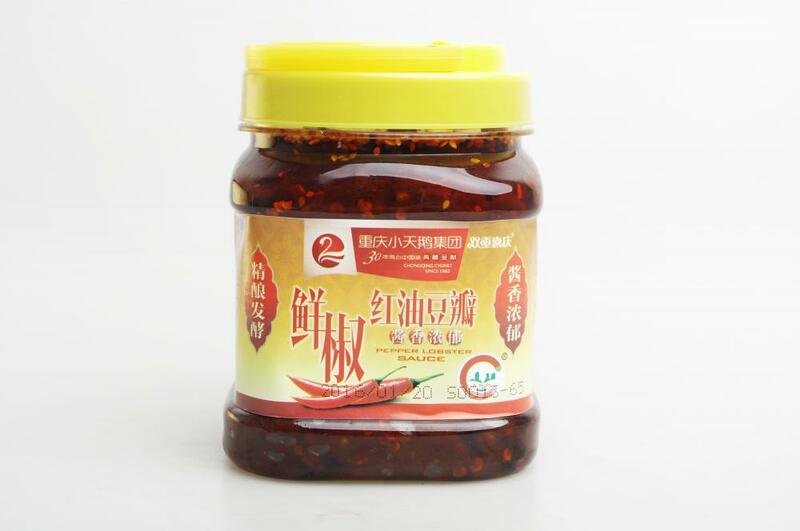 Chongqing Chilli Sauce eating formula: Meat first Tangweixianchun, seafood vegetables in the middle. Looking for ideal Chili Bean Paste Manufacturer & supplier ? We have a wide selection at great prices to help you get creative. 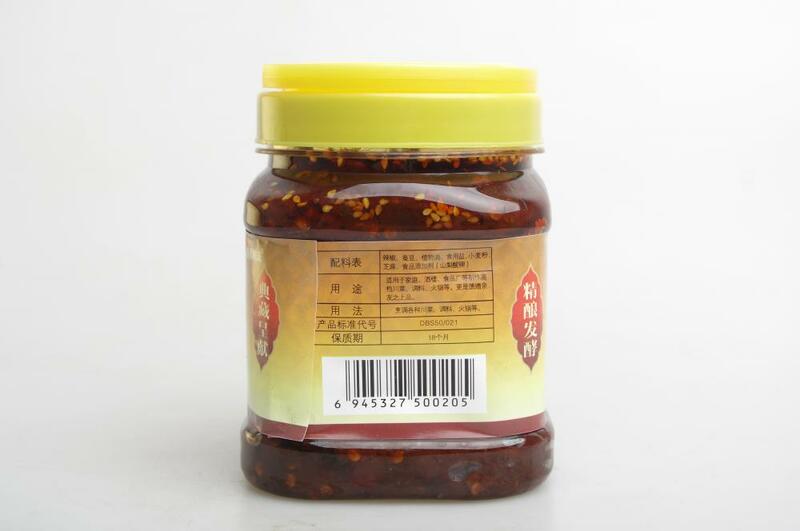 All the Chongqing Braised Food Seasoning are quality guaranteed. 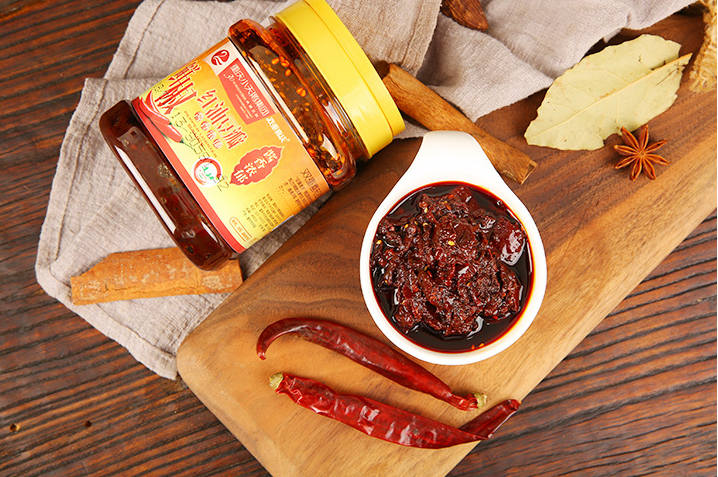 We are China Origin Factory of Chongqing Chilli Sauce. If you have any question, please feel free to contact us.